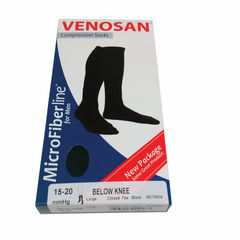 Travel - Will assist in reducing ankle swelling due to sitting for extended time periods. Socks/stockings should be worn before the actual travel day to ensure a comfortable fit. 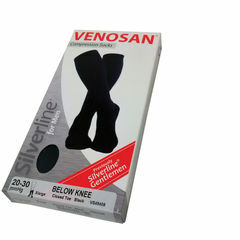 Work - Shown to relieve tired, aching legs, heaviness and overall fatigue due to long periods of standing. 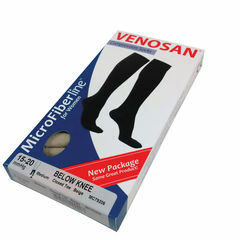 The use of support socks/stockings can combat the strain on the venous system and reduce the risk of future vein disorders. Pregnancy - To reduce fluid pooling in the lower extremities and the onset of varicose veins due to increased blood volume and pressure on the pelvic veins, caused by the growing foetus. Up to 30% of women develop visible varicose veins during their pregnancy. Sport - Assists in reducing muscle soreness and muscle damage, can also aid with faster recovery.